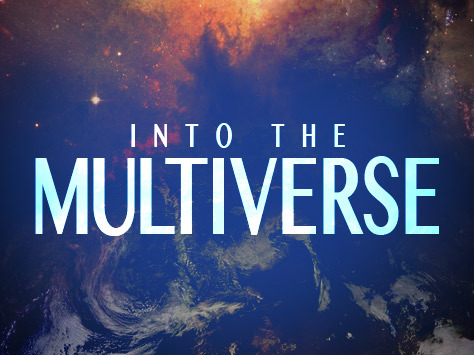 Explore the very fabric of reality with Into the Multiverse, hosted by Josh Peck. Author of ‘Quantum Creation’, Josh his wife Christina discuss particles, waves, wormholes, time travel, and other mind-bending concepts that manifests the amazing universe God has created! Josh Peck is an avid researcher of fringe topics and the host of Into the Multiverse on SkyWatchTV and The Sharpening Report. He is the author ofQuantum Creation: Does the Supernatural Lurk in the Fourth Dimension? and Cherubim Chariots: Exploring the Extradimensional Hypothesis. Peck uses his studies into quantum physics to explain phenomena surrounding mysterious topics like UFOs and CERN. 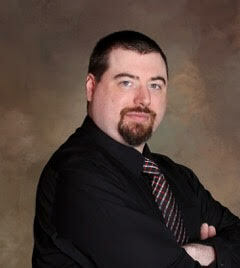 Josh works in full time ministry at SkywatchTV and has been featured on various TV and radio outlets.